Old World style is the essence of warm and inviting on a grand scale. 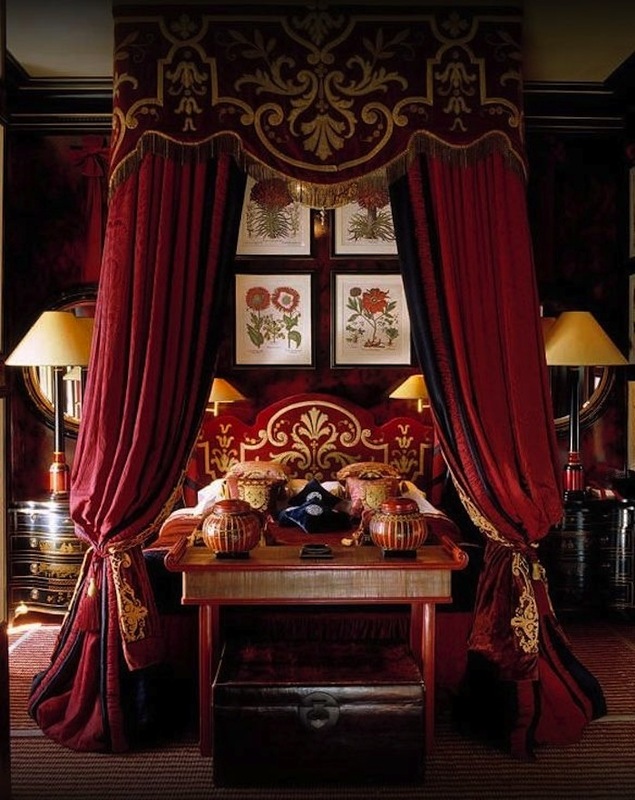 We’ve grown to love bedrooms in an Old World mix of Italian, Tuscan, Mediterranean, French Chateau from the 16th and 17th centuries. 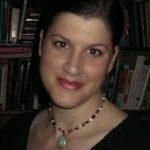 Today’s Old World style might be described as European eclectic. 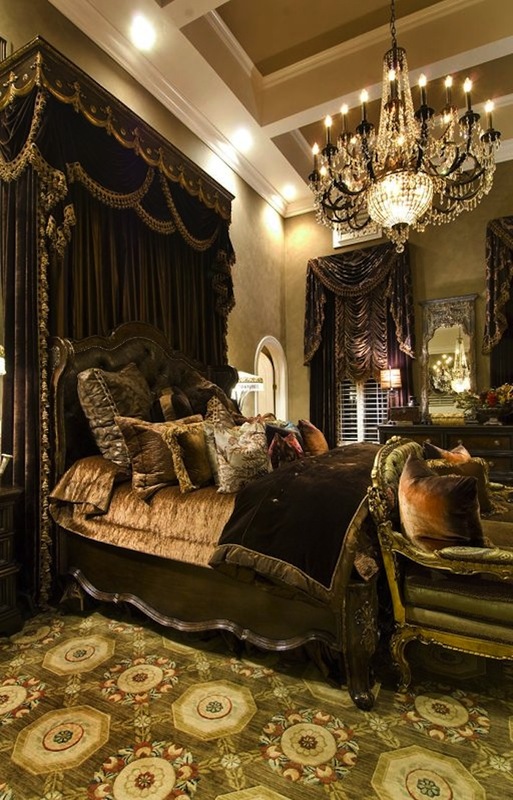 So be prepared to mix sumptuous fabrics with rustic wall textures and perhaps wrought iron lighting and accents. Today, we’re sharing some of our favorite bedrooms with traditional Old World style and updated lighter looks with an Old World feel. If you were interested in finding more furniture, check out a new website for furniture. 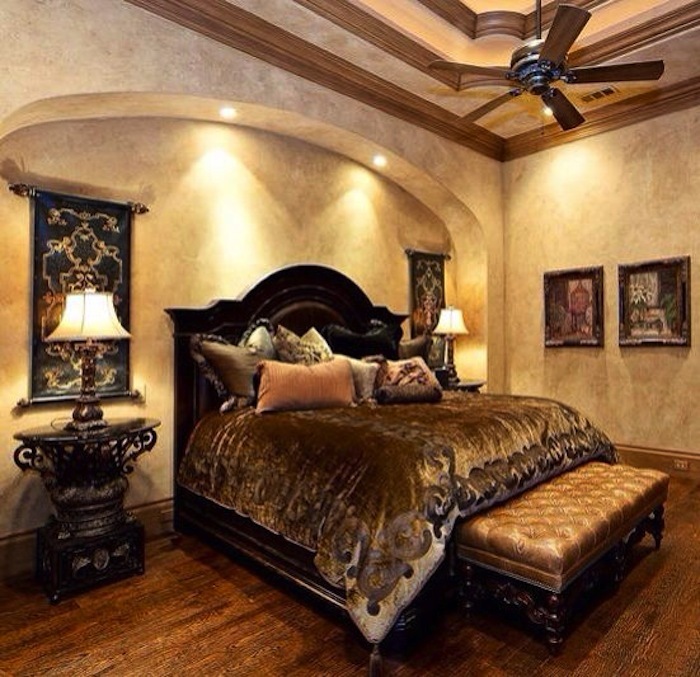 Color is king in this Old World style bedroom with just a touch of Oriental. Deep red and gold never looked so good. 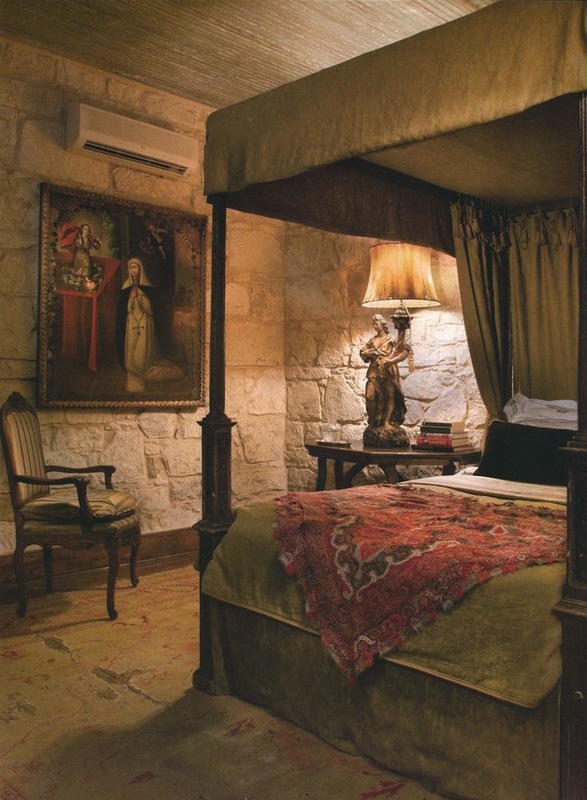 Rustic stone walls set the tone for this Old World style bedroom in green and red. 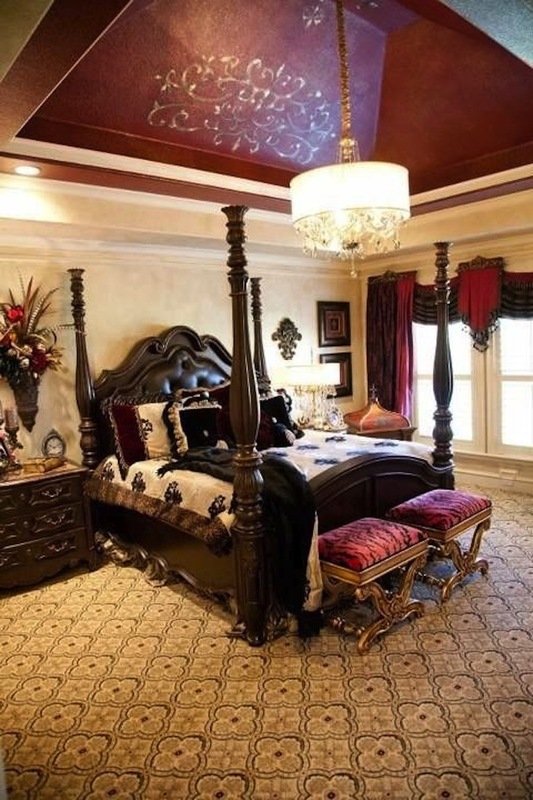 A red ceiling with gold swirls sets an opulent bedroom with an updated drum lighting fixture and contemporary carpet. Green and aubergine create a grand color palette in this most inviting Old World bedroom. We love the sparkling wrought iron chandelier. Much lighter, but with an inviting Old World charm on a much smaller modern scale. 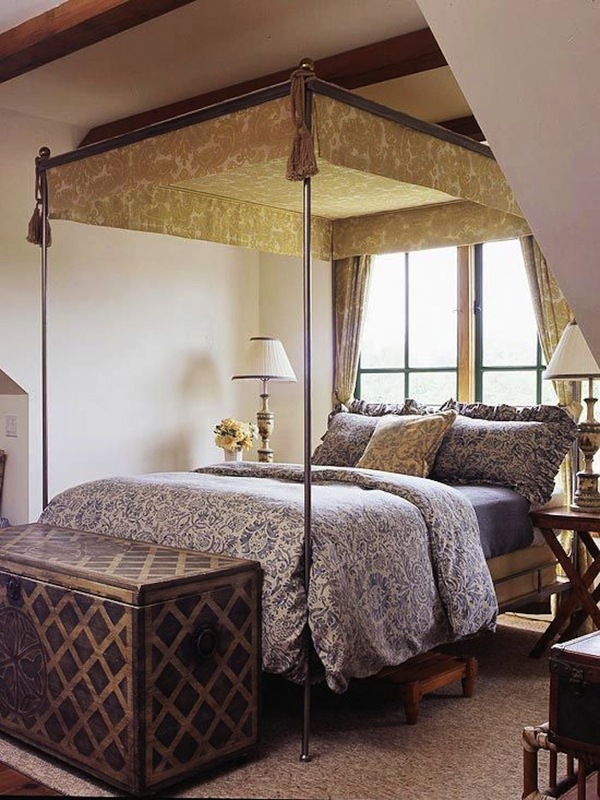 A wrought iron canopy bed is accented with golden tassels. 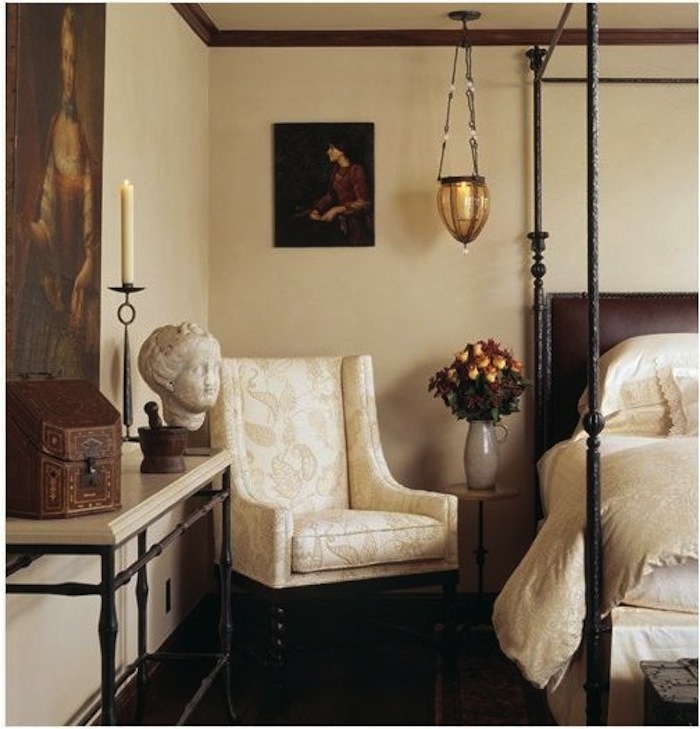 Pale textiles bring light this bedroom with a great mix of wrought iron and wood. 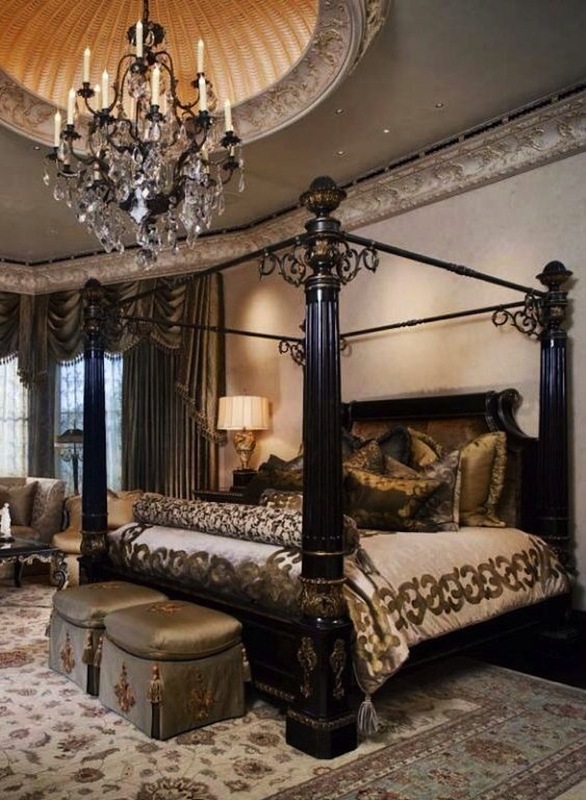 A pair of massive tiered iron chandeliers hang above beautiful bedroom. It’s an updated look in blue and sand that still speaks to its Old World roots. Much more angular and chic, this pared down blue bedroom pays homage to it’s Old World heritage with wrought iron and a “canopy” at the head of the bed. If you like what you see, please check out our lovely wrought iron collection for the bedroom. 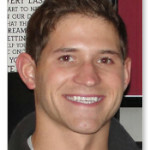 Image Sources: Pinterest.com; Zillow.com; RobynStoryDesigns; KeyInteriorsByShinay.blogspot.com; Blog.StyleEstate.com; BHG.com.